2011 October 13 Steve Nguyen, Ph.D. I was looking through the Fall 2011 issue of Baylor Magazine, a magazine sent to all students and alumni of Baylor University and saw the obituary for Dr. John N. Jonsson (1925-2011), a professor I had for a class in world religions back in 1992. He was and always will be, at least in my mind, the Jack Palance–esque professor. He was tall and had a strong physique. He also had a death-grip of a handshake. In between teaching us about the different religions of the world, Dr. Jonsson would do one arm push-ups in class. I think he was already in his late 60’s at the time! But it wasn’t his physical strength or classroom theatrics that caught my attention, rather, it was his words. It’s simple really. If you put yourself above others, you will never understand their plight and, thus, will never be effective in working with them to assist them in resolving their problems. His teachings transcended religion. Instead, it was about respecting others and seeking justice and fairness. The short tribute to Dr. Jonsson in Baylor Magazine paints a picture of a man who not only talked the talk, but walked it. The son of Scandinavian parents, he was born in Natal, South Africa. Dr. Jonsson was a South African pastor and scholar who was actively involved in protesting apartheid. In 1985, he was the only Baptist minister to sign the Kairos Document (it called on all churches to demand that the government gave equal rights to all South Africans). In 1989, he was one of a few white citizens of South Africa invited to attend the first Conference for a Democratic Future in South Africa, which led to the release of Nelson Mandela from prison. 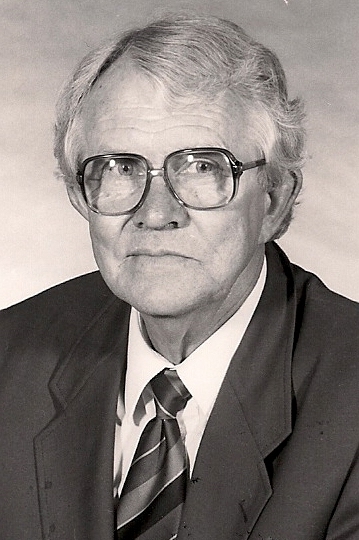 Dr. Jonsson died May 26, 2011 at his home in South Africa. He was 86. Although I only had him for one class and it was 19 years ago, I was touched by his teaching, his kindness and sense of humor, and most of all, his passion for justice. I will miss him.